Want to stay up to date with news about me or my new books? Sign up to my monthly newsletter and you’ll also be the first to know about new books, news, exclusives and competitions. 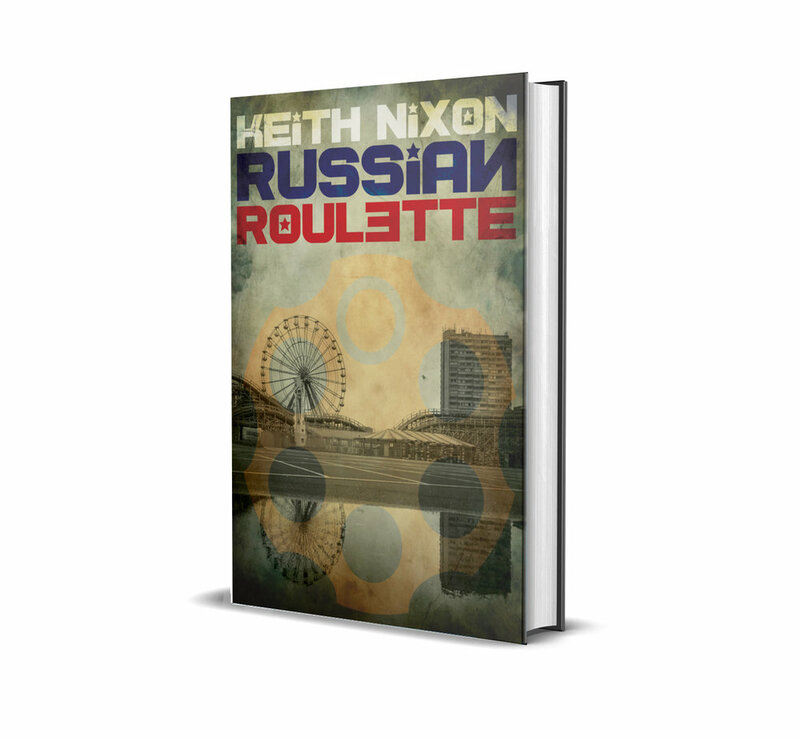 In return you get TWO FREE FULL LENGTH NOVELS - Dig Two Graves and Russian Roulette. I promise not to give your email to anyone else, you can unsubscribe at any time, and there’s a no-spam guarantee. That’s what Detective Inspector Solomon Gray is told when the body is found. But Gray recognises the junkie’s name – an old school friend of his daughter. The trouble is, drug users are the underclass, who cares about them? Investigations are brief and the deaths ruled accidental, the people are soon forgotten and life moves on. Soon, Gray learns there’s a new gang in town, quietly supplanting the previous channel. Albanians, well known for their brutality. The Albanians, run by the vicious Leka Krisniqi, work by fear and intimidation, making it near impossible for Gray to break in. Word from the street is Krisniqi’s gang are killing anyone remotely suspected of working with the police, spiking drugs with enough contaminant, just the weight of a snowflake, to ensure the user is dead the moment the narcotics enter their body. And Gray gets a call from an old foe, Sylvia – she was PA to Gray’s deceased and disgraced boss and ex-friend. Sylvia’s husband has gone missing. Early one morning he upped and left with just the clothes on his back and hasn’t been seen since. However, Gray isn’t keen to help, one missing man who’s walked out on someone he doesn’t much like hardly seems important when compared to a spate of murders. Can Gray bring down the Albanians before more people die? 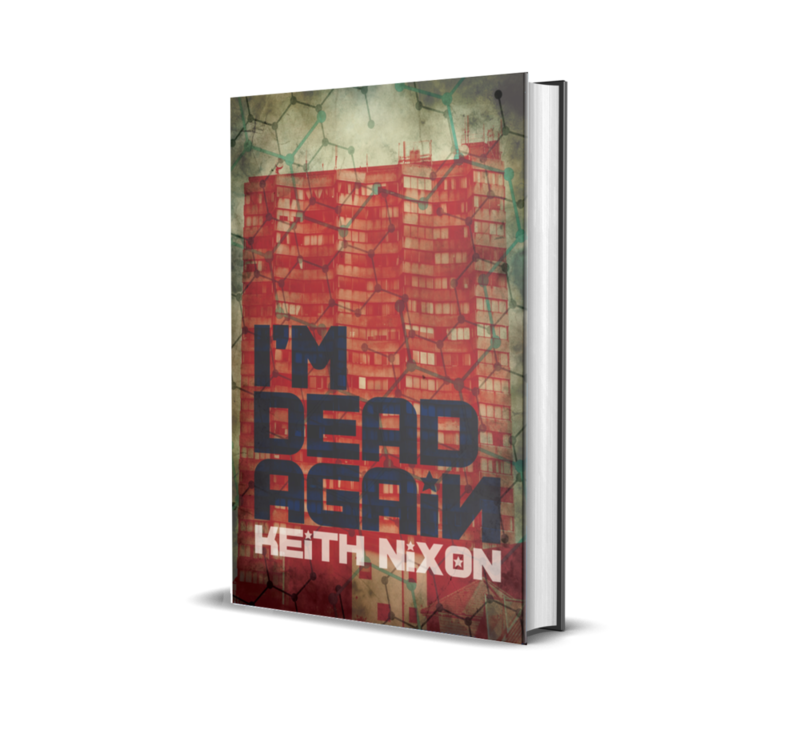 The crime series perfect for fans of Ian Rankin, Stuart MacBride, and Peter James. Set in the once grand town of Margate in the south of England, the now broken and depressed seaside resort becomes its own character in this dark detective thriller. Born again, ex-gangster, Eric Hennessey offers down on his luck reporter, Harrison Vaughan, a job. Track down The Nudge Man, a mysterious vigilante who’s stolen most of Hennessey’s money, ill-gotten gains which now Hennessey wants to use to do God’s work. Trouble is, Harry has no desire to work for a sociopathic murderer, even if he is an apparently changed man. When the corpse of a security van driver implicated in an unsolved £1.2 million heist turns up in a shallow grave two years later it’s just the beginning for Detective Inspector Charlotte Granger. As people are murdered to silence them and vital information vanishes from files, can DI Granger get to the truth? And if she does, what will that truth reveal? If you have a question, want to work with me or are just dropping in to say 'Hi' please feel free to drop me a note using the form below. When you sign up for news, we ask you for your name and email address. We use your information to send occasional emails which we hope will be of interest. This could include information about a new book release, a competition, or exclusive bonus material. We require this information to send you emails as above. Your information is stored in our MailChimp account, and is never shared with third parties. We will keep your information for three years from the last email we send to you. Your personal information will then be deleted. Alternatively you can unsubscribe at any time by clicking the ‘Unsubscribe’ link at the bottom of our emails.